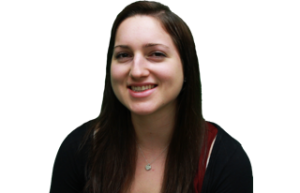 Lauren Caruba is the In Focus editor of The Daily and a Medill junior. Her past positions include In Focus editor and assistant Campus editor. She is from Bartlett, Ill., and has interned at Siemens Medical Solutions' Molecular Imaging business unit and Medill Watchdog. She was also a Medill cherub.